I’ve been a fan of Kamron Bahani for a minute now, there used to be a time where emcees could rap quickly, say nothing and get away with still being a talent. However Kamron Bahani can rhyme with the quickness and applies emotional substance to it. A couple months ago Bahani stepped on the scene with his tape “DSM VI”. In that tape Bahani opened himself up to us not just personally, but my God can this man spit with the best of them. 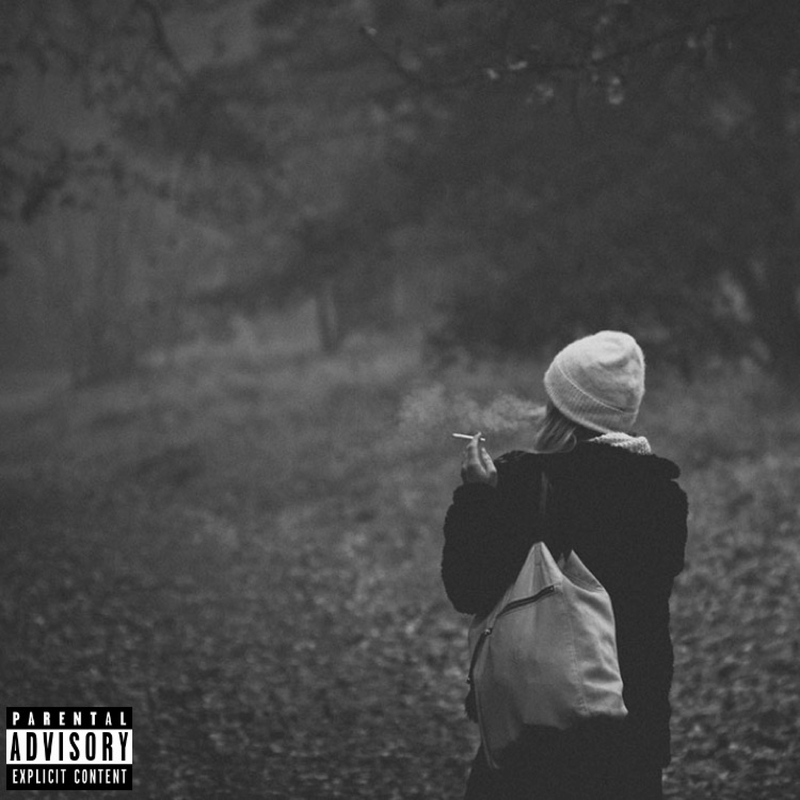 The release of the “DSM VI” tape came with the announcement of his debut LP “By The River” and today I have the first single from the project called “[6:33]”. Produced by Grilla Beats, Bahani’s raw talent and potential shows itself once again. With a variety of cadences and even a bit of singing thrown in, Kamron Bahani tells the vivid story of his father being robbed by a good friend of his. I’ll leave it at that. Stream “[6:33]” below and get ready for “By The River” which is slated to release August 25th.